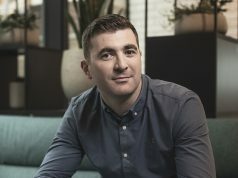 Exterion Media and PML Group have launched “Digital Effect 2: The New Normal”, a study that explores digital Out-of-home advertising (DOOH) and its impact on brand perception from the consumer’s perspective. The study combines the views of the advertising sector and those of the consumer and explores the optimum opportunities that create impact and engage with audiences through digital screen advertising. The study found that digital is transforming each and every aspect of society which in turn has irrevocably changed consumer behaviour. Consumers now expect more from brand communications and these expectations extend to the Out-of-Home sector. “Digital Effect 2” explored how the choice of DOOH content format is vital in order to optimise communications. The market research firm Spark MR was commissioned by Exterion Media and PML Group to undertake the consumer aspect of the study. A bespoke methodology was employed using a combination of qualitative and quantitative. Mobile focus groups, using live stimulus and recording devices, were set tasks to gain a deeper understanding of consumer behaviour in relation to exposure to advertising. 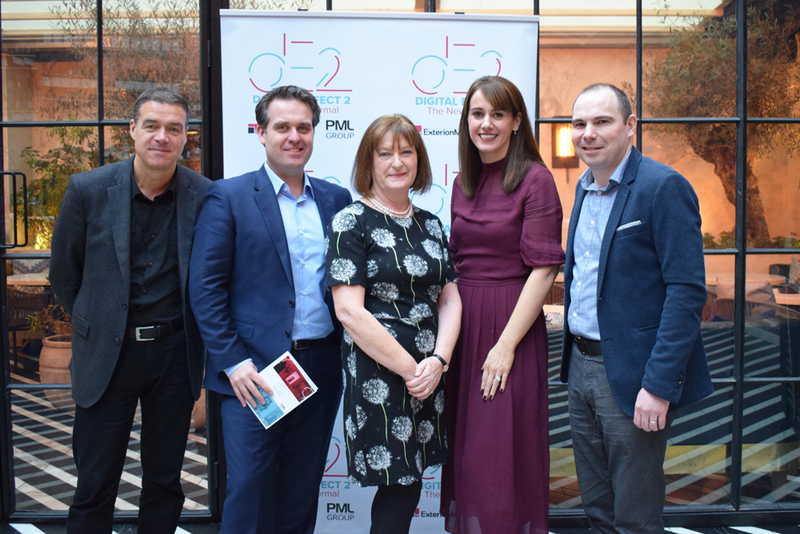 “Digital Effect 2” is the second time the two leading Out-of-Home companies have collaborated on a research study together and follows on from “Digital Effect: Activating the Irish Shopper” in 2012. Since then DOOH in Ireland has grown significantly and now represents 15% of the OOH market. 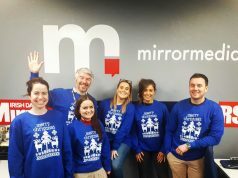 The majority of digital OOH networks in Ireland are located in commuter and retail audience-rich environments giving advertisers the opportunity to communicate with consumers in high dwell time locations. 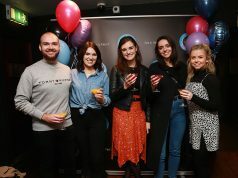 According to Antoinette O’Callaghan, marketing manager, Exterion Media: “Partnerships and Collaborations are an important part of our culture as they help us build strong relationships and develop better business. The insights delivered in DE2 have given us a greater understanding of how the audiences consume digital Out-of-Home and the role that they play in the marketing mix.